Today’s the day. 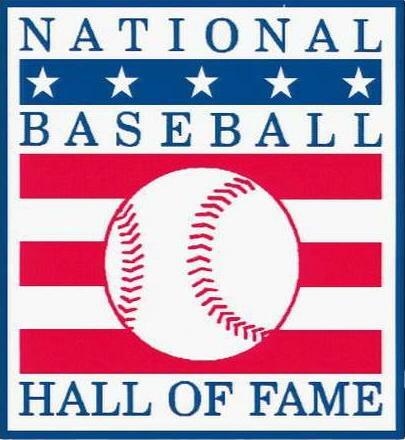 The National Baseball Hall of Fame Class of 2017 will be announced at 3pm PST today. Who will get in? Who will be snubbed? I’m not a member of the Baseball Writers Association of America (BBWAA). I know, big shocker there. But I am a member of the Baseball Bloggers Alliance (BBBA). And, like the BBWAA, the BBBA votes for the Hall of Fame every year, using the same rules and the same ballot. Does it mean anything? Not in the least. But it’s fun. Like a lot of BBWAA members, I believe in making your Hall of Fame vote — official or not — public for all the world to see and yell at you for. Last year I submitted a mock Hall of Fame vote on the old Ghost of Ray Kroc blog. If you read it at the time, I’m shocked. I do have a strong opinion on certain players not getting into the Hall because of PEDs: They shouldn’t be allowed to even be on the ballot, let alone get in. But, they’re on there. Doesn’t mean anyone has to vote for them though.